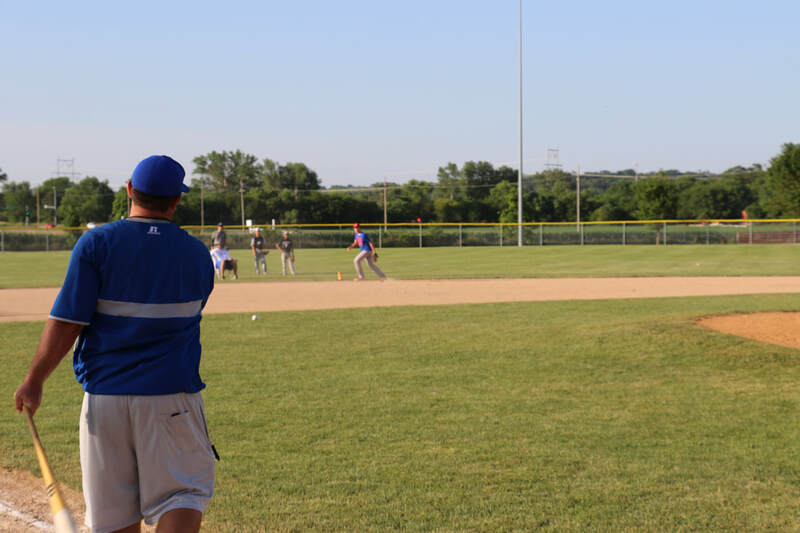 All 13u and 14u players attending Session #3 of the Omaha SlumpBuster have an opportunity to attend the Pro Player Workout, hosted by the coaching staff at Iowa Western Community College. 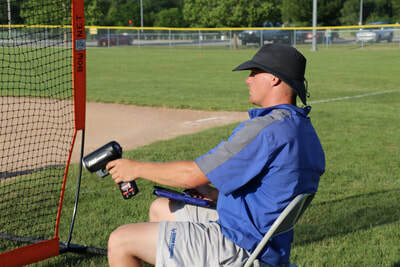 This national powerhouse JUCO coaching staff and Triple Crown will show you what to expect at a college exposure workout, so you’ll be prepared down the road. 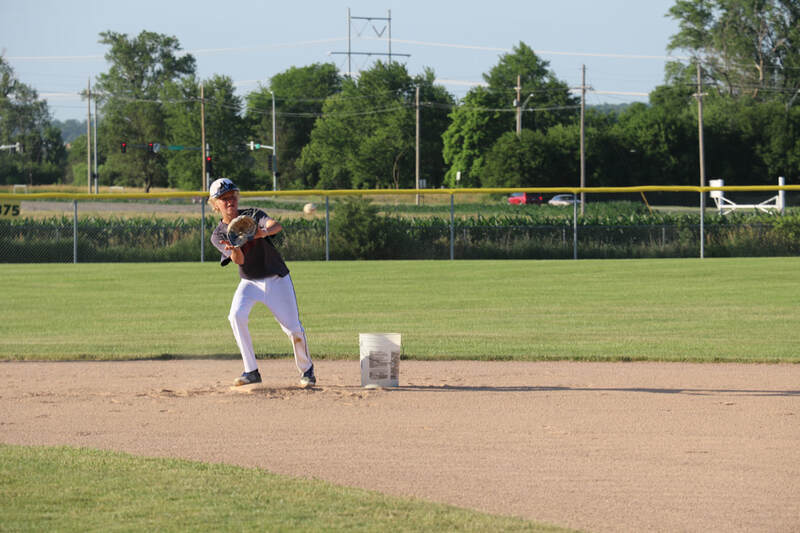 Set for Thursday June 20th, the Pro Player Workout Experience gives each athlete a chance to perform and be graded at one of four positions – outfield, pitcher, infield and catcher. Every player will also hit eight pitches and be timed from home to first after the final swing. 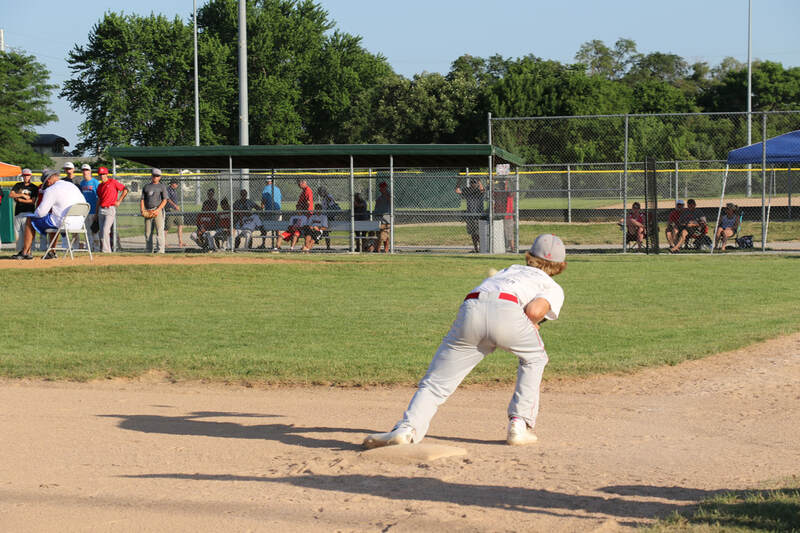 We’ll clock you in the 60-yard dash, and all catchers will get their pop-time to second base recorded. Pitchers will be evaluated on 10-15 throws. Iowa Western’s program is an ideal source for information about high-achieving performance. The Reivers won the National JUCO World Series in 2010, 2012 and 2014, and head coach Marc Rardin has sent more than 100 players to D-I programs. Limited spots available; no walk-ups allowed, and the session will not conflict with any SlumpBuster tournament games. Format: No "walk-ups" will be allowed. 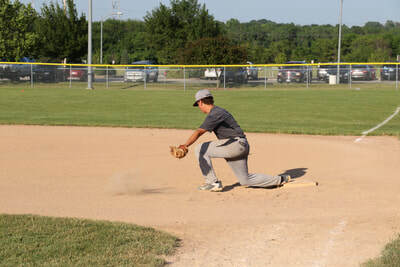 Players will be able to be evaluated for two positions: Pitcher, Infielder, Outfielder or Catcher. 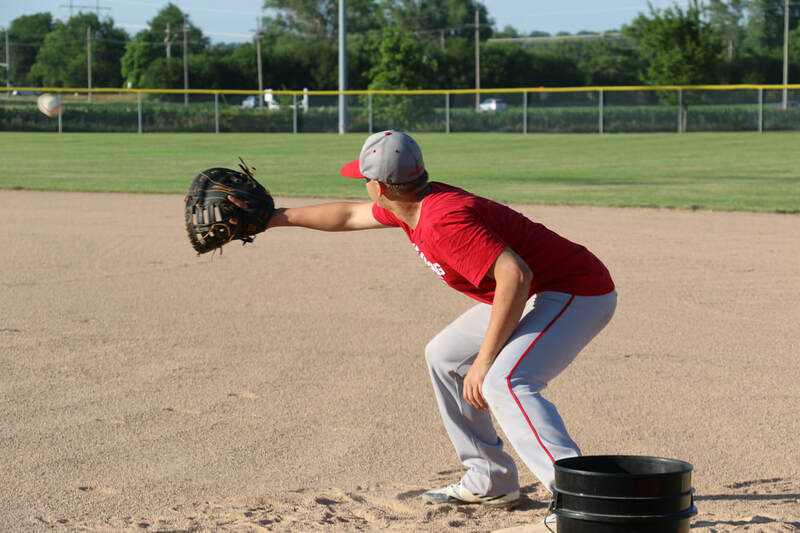 Pro style workout during the evening of June 20 from 6:00 p.m. - 8:30 p.m. at Council Bluffs Rec Complex Field 7 and 8 (if needed). Limited number of participants taken. This event takes place during the SlumpBuster Festival. 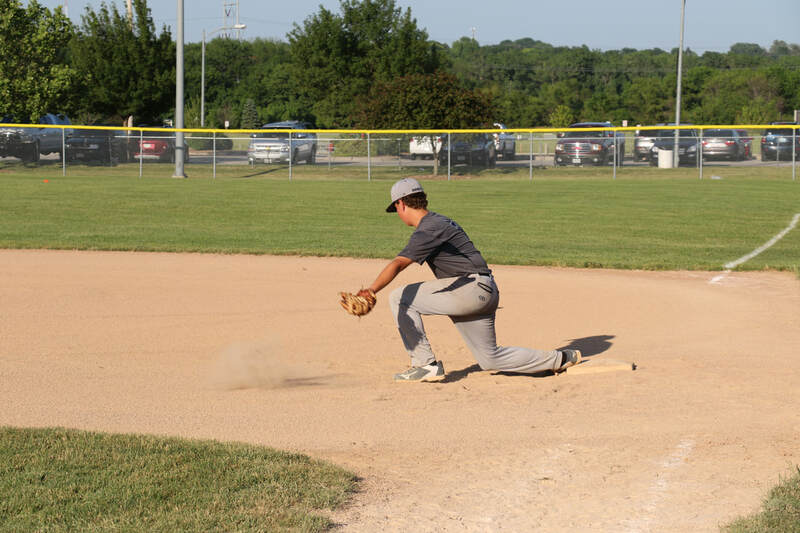 All players will run a 60 time, infielders will throw from short to first, outfielders will thrown from right field to third, catchers will record a pop time to second base and pitchers will be evaluated on 15 pitches. Each player will also hit eight batted balls and be graded on the activities listed above by Iowa Western Coaches. Event will take place during the festival and will not conflict with SlumpBuster Tournament games. Evaluation hosted by Triple Crown Sports and Iowa Western Community College (Three Time NJCAA D1 National Champions 2010, 2012, 2014). Details: This event is OPEN to all players in the 13u & 14u age divisions. All players will participate in the Pro Style Workout presented by Iowa Western Coaching Staff (Three Time National Champions). 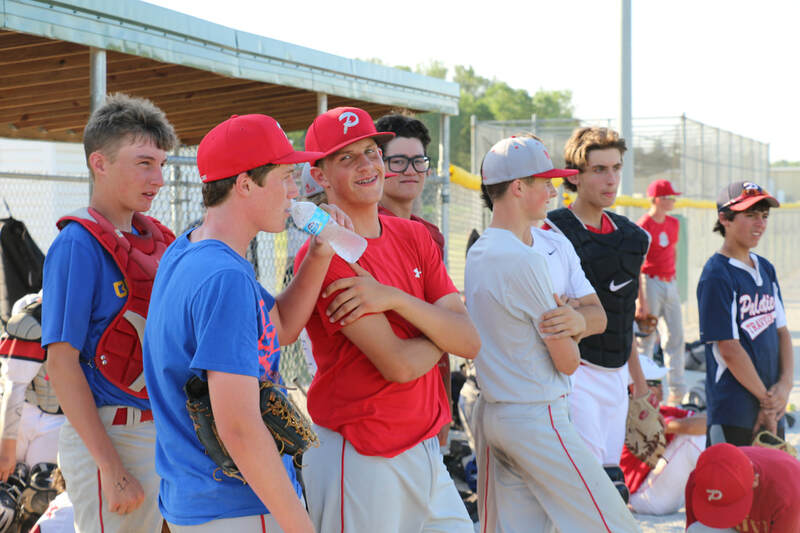 This event is designed for future High School ball players to EXPERIENCE a Pro Player Workout. These players will have many opportunities in the next three years to participate in similar events across the country. Triple Crown and Iowa Western want to educate your player about what to expect to continue their High School or Collegiate Baseball Career. Space is limited! Equipment: Please bring ALL baseball gear: glove, bat, cleats, workout gear, water, etc. No Refunds will be given after Pro Player Workout deadline. 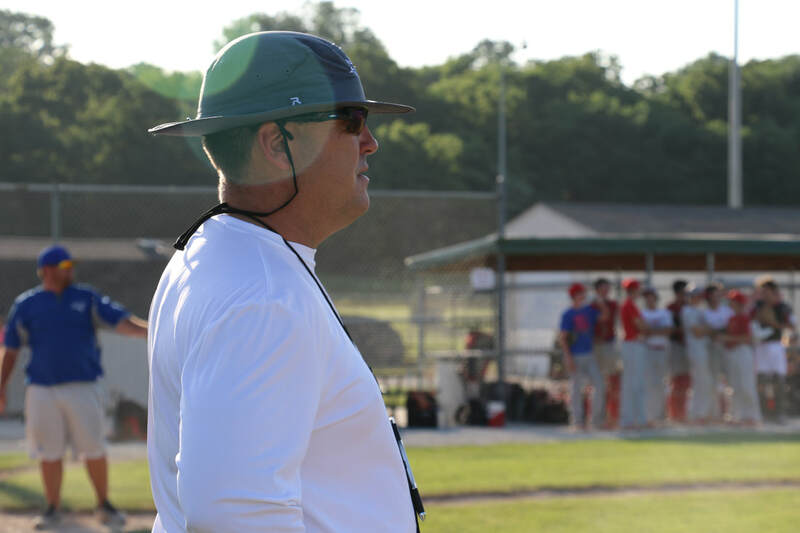 Coach Rardin is in his 16th season as the Head Baseball Coach at Iowa Western Community College and has tremendous baseball experience and knowledge. 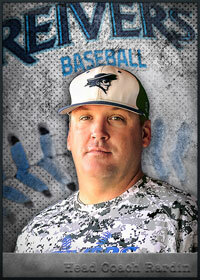 During Rardin's time leading the Reivers' baseball program, Coach Rardin's teams have rewrote the record books in every facet of the program and made junior college baseball history by winning the Junior College World Series in 2010, 2012 and 2014. 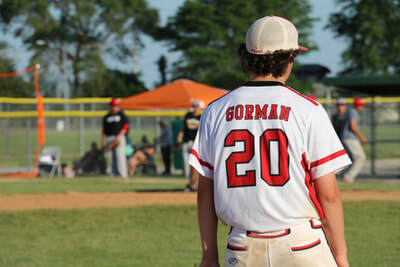 The first Northern District representative to ever win the Junior College World Series title. 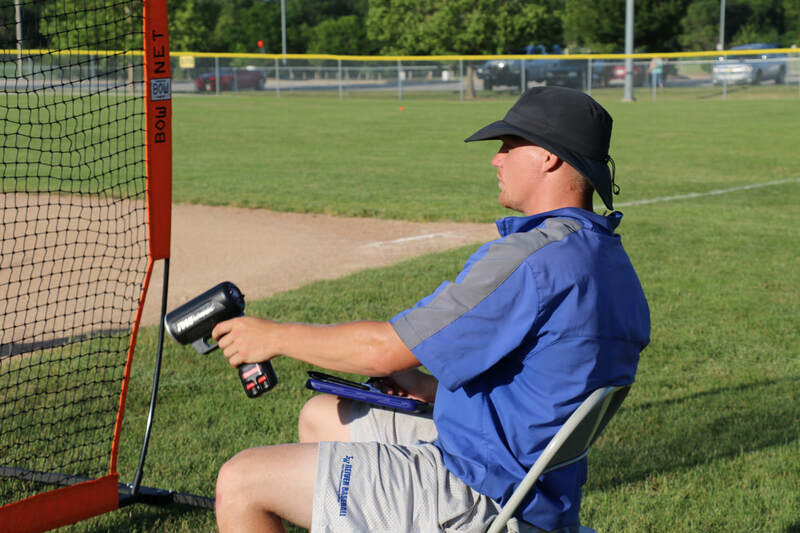 All in all, in 16 seasons at Iowa Western Rardin’s Reivers have participated in 10 Junior College World Series, and have won 12 consecutive Regional Titles, and 10 Northern District Titles. That’s a total of 22 Post Season Titles, more than any other Division I junior college program in the country in the past 15 years alone. The Iowa Western baseball program has been winning and winning big under Coach Rardin since his first season on the job in 2003. Coach Rardin has also been recognized by the National Junior College Athletic Association and the Baseball Coaches Association and has twice (2008 & 2010) been assistant coach on the NJCAA USA National Teams. In the 2014 summer, Coach Rardin was the Head Coach of the USA Junior College Team that participated in the 80th year of the NBC Tournament in Wichita, KS. After being together as a team for only 21 days the NJCAA team finished the tournament with a 3rd Place finish. Coach Rardin has twice (2014,15) managed one of the teams and helped with organization, practices and evaluations with the ages 18 & under tryouts for Tournament of Stars.